Planet health is job number one. Our projects to remedy brown fields or liquid and slurry wastes will cleanse air and water, while sequestering carbon. We see green chemicals from our agri-forestry fiber production as an emerging green industry creating new jobs. We see our fiber products as sustainable stored renewable greener energy to help move away from the polluting finite dinosaur fuels of today. We support the emerging scientific proof of phytoremediation within our projects. (Michel Labrecque*, Genome Canada; Institute de recherche en biologie vegetale, Montreal, QC, Canada) (Jud Isebrands Poplar Council of USA and International Poplar council). 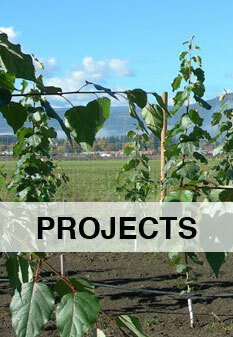 We are committed to ethical documentation of projects to monitor true carbon sequestration values. Ethical practice is our language on behalf of this Planet. Our clients can enjoy the additional advantages of monetizing their environmental benefits through carbon credits. Even if they anticipate a smaller scale project, clients can join a volume aggregation program offered by PRSI. 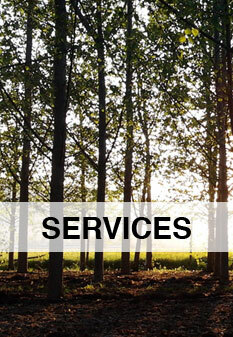 Extensive carbon quantification and management services are offered through our partner, GHG Accounting Services Ltd., which provides specialized greenhouse gas consulting and accounting services to companies, local government agencies and non-profit organizations in Western Canada and Northwest USA, as well as selected international markets. Taking meaningful action towards GHG emission reductions and protection of clean air, water and soil is PRSI’s philosophy.